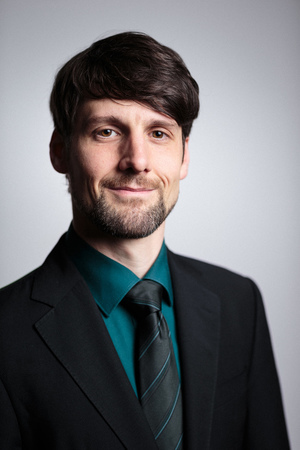 Matthias Kirschner is President of FSFE. In 1999 he started using GNU/Linux and realised that software is deeply involved in all aspects of our lives. Matthias is convinced that this technology has to empower society not restrict it. While studying Political and Administrative Science he joined FSFE in 2004. He helps other organisations, companies and governments to understand how they can benefit from Free Software -- which gives everybody the rights to use, understand, adapt and share software -- and how those rights help to support freedom of speech, freedom of press or privacy. Matthias loves playing with his children, and in his spare time assists in wilderness first aid seminars, enjoys comics like XKCD and Transmetropolitan; and Die Ärzte. Photographic portrait of Matthias Kirschner by Max Power is licensed under a Creative Commons Attribution 4.0 International License.